Congress needs to consider rolling back the spending deal that U.S. Republicans brokered with Democrats last month, because lawmakers voted to enact the $1.3 trillion legislation without reading it, an aide to President Donald Trump said on Sunday. 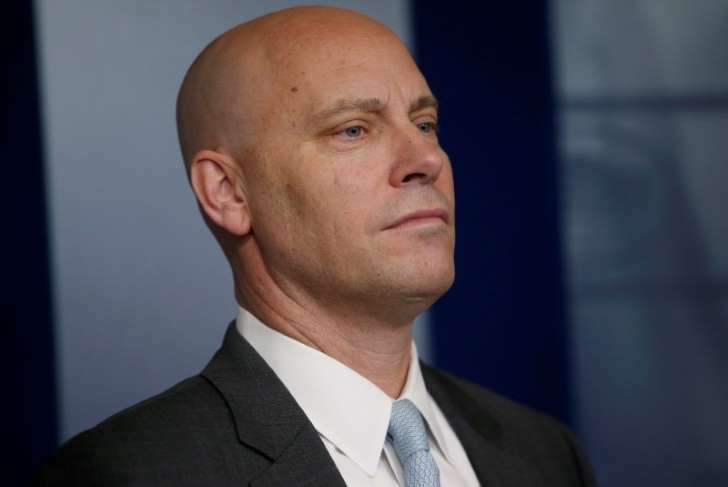 White House legislative director Marc Short said the spending bill, which ran to more than 2,000 pages, was rushed into place to avoid a government shutdown. He urged Senate Republican leader Mitch McConnell to consider new "rescissions" legislation with spending cuts sought by fiscal conservatives in the House of Representatives. "Nobody saw the text of the bill within 24 hours, because the process in Congress is broken," Short told NBC's "Meet the Press" program. "We would ask the Senate to have patience and look at the package that gets sent up," Short said. "In many cases, what I think you'll see us putting forward are dollars that have been left over in programs for years, that are not being utilized." But reopening the bipartisan deal could divide Republicans during a midterm election year in which they are vulnerable to a Democratic surge. The party is already struggling against unexpected turbulence over House Speaker Paul Ryan's decision to retire. "No, I will not," Collins said in a separate interview on the same NBC program. "I would advise the president to focus on the coming year's appropriations and not try to relitigate." The Senate was unable to repeal former President Barack Obama's Affordable Care Act last year, due to opposition from Republican lawmakers including Collins. But McConnell warned last week against rescinding the deal: "You can't make an agreement one month and say: 'OK, we really didn't mean it." The six-month spending package increased military spending by $60 billion and provided $1.6 billion toward Trump's border wall with Mexico.